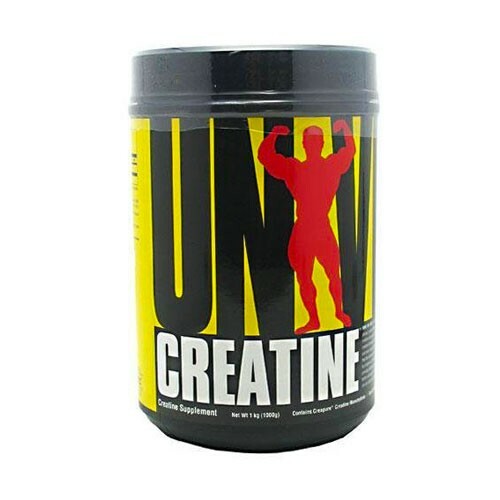 Universal Creatine is pure creatine monohydrate powder for building muscle. 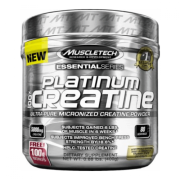 Pure Creatine helps to increase strength & performance and build lean mass. 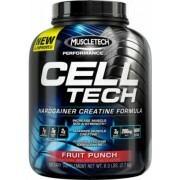 Its supported goal is build muscle and main ingredient is creatine monohydrate. Universal Creatine is a nitrogenous organic acid that occurs naturally in vertebrates and helps to supply energy to all cells in the body. It is used as an energy source by the body when you need it most. 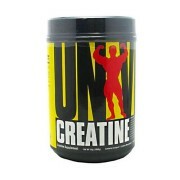 Universal creatine has turn into a supplement staple for those who looking to build strength and lean muscle mass. Universal creatine increased power, strength, and stamina. Pure creatine powder to stay duspended in dolution longer. Universal Creatine powder is most powerful supplement in the world. It is an award winning supplement and we never heard about any bad effects on it. It’s a best supplement used by people around the world. 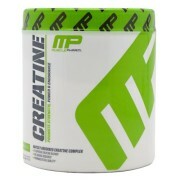 Universal creatine powder contains Pure Micronized Creapure, Creatine Monohydrate. 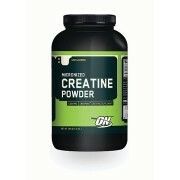 Take one serving of Universal creatine powder in 200 ml with fluid or add it into your protein shake. For best results, drink 8-10 glasses of water once daily. Please drink plenty of water every day. Do not surpass the suggested daily dose. Seek advice from a medical doctor prior to use if you have any medical conditions. 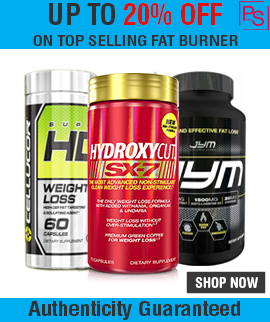 Note: All Universal Nutrition Supplements sold at Proteinsstore.com are 100% Genuine. 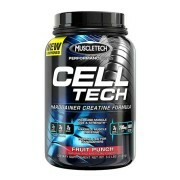 Buy Best Creatines Supplement in India.